This account illustrates the commitment of our young women to Church standards. 7 It is also an example of caring, interested, dedicated Young Women leaders all over the world. They are incredible! 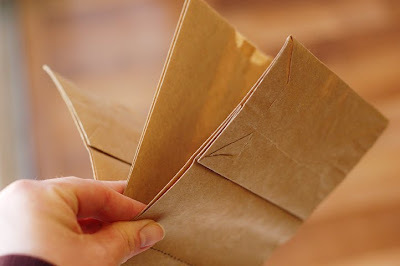 First take your 3 paper bags and lay them on top of each other, alternating the open ends and the ends with the flaps. Fold the bags in half and stitch together with a sewing machine right down the middle. 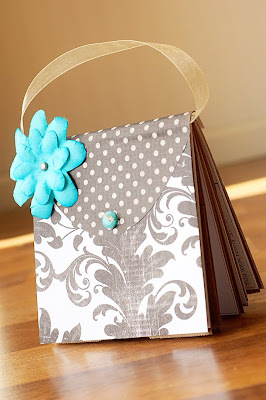 You could also try stapling or hole punching (and tying the ribbon handle through the holes to keep it all together). 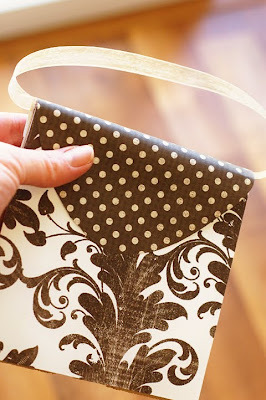 Fold your bags in half then glue scrapbook paper on the front and back of the purse. I used the end with the fold on it as the front of my purse. 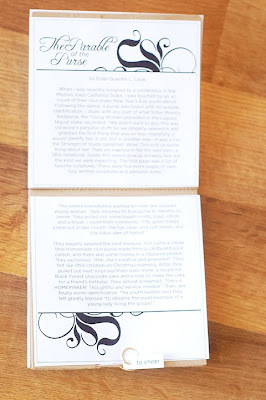 Next trim out the interior pages of the purse from the free download, and adhere. The first page of the download has a strip of words to be trimmed out separately as tags. 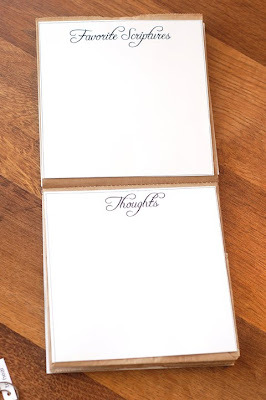 Cut them out as rectangles with extra space in front of the words. I then used a small hole punch so I could thread the tags onto paper clips. 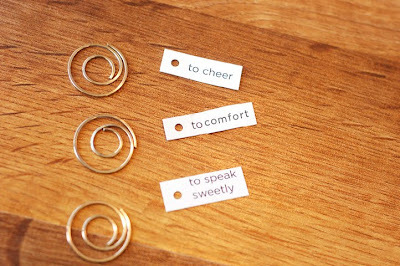 I happened to have these fun circular clips, but regular office supply paperclips work great as well. These will identify the meaning of the goodies in our paper bag purse, as well as keep them from falling out of its pockets. 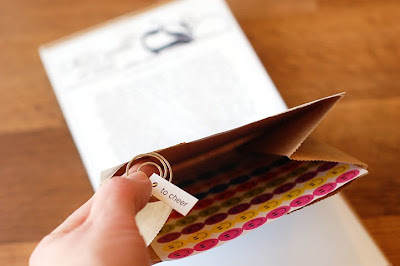 The first pocket contains a sheet of stickers, and is clipped shut with the tag reading, “to cheer”. I thought it would be handy to have some fun stickers to cheer up a friend with a letter, or to stick on a child’s hand or nose when a distraction is needed. See a struggling parent in church or at the grocery store? Perhaps a sticker or two for the child will calm things for a small moment. The next pages are blank to write down favorite scriptures and thoughts or journaling. 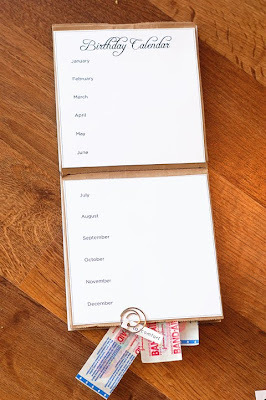 After that we have a birthday calendar, to record friends’ and family’s birthdays for the year – a nice place to be reminded of a special time to show a little extra love. I put some band-aids in the pocket behind this page closed with the tag that reads, “to comfort”. Paper cuts and skinned knees can be soothed in an instant! 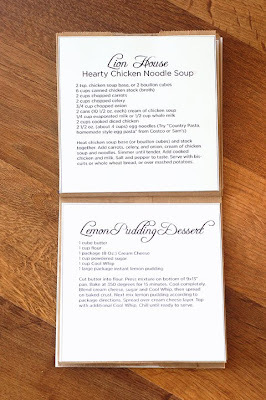 The next pages are a couple of my family’s favorite recipes – perfect comfort food. The last top page has the lyrics to the hymn, “As Sisters in Zion”, along with comments made by Elder Cook in his talk. 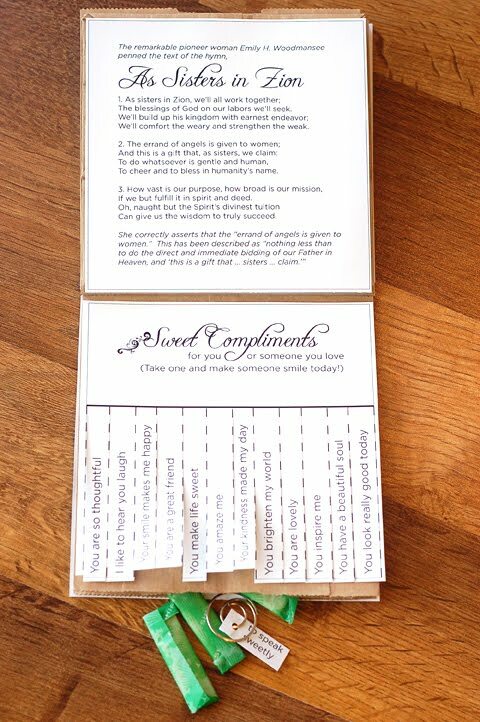 The bottom page has some tear-away compliments (idea first seen here) to give to oneself or another person needing a smile! Cut the strips along the dotted lines, then glue just the top portion to the paper sack. 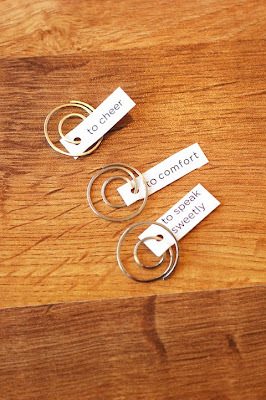 Behind this are some pieces of gum in a pocket closed with the tag that reads, “to speak sweetly”, reminding us to be kind and gentle in all that we say. 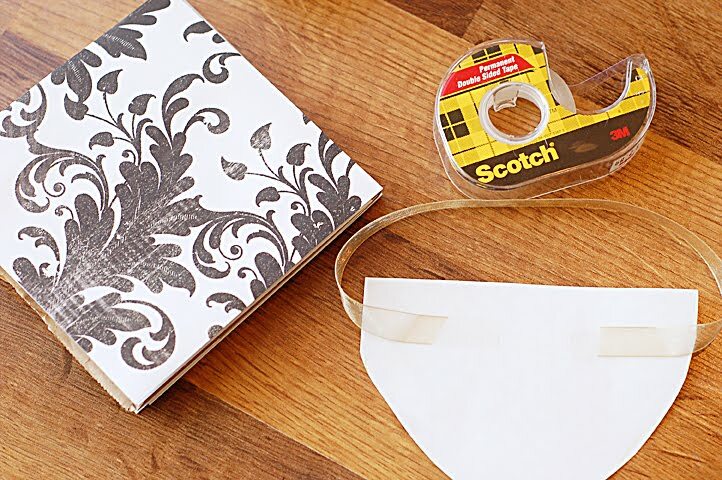 Now it’s time to put the finishing touches on the paper bag purse. 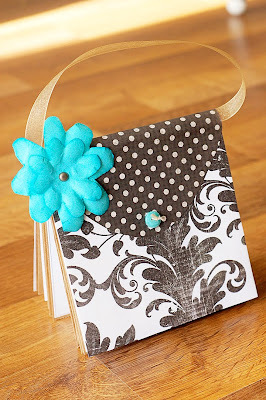 Cut a flap shape from coordinating scrapbook paper that will go over the top and partially down the front and back of the folded purse. I first used double-sided tape to adhere my ribbon to the underside of this flap. I then glued the flap to the purse and embellished with flowers and a button faux closure. I suggest you save the printable file on your computer, then open in Adobe Acrobat to get the best printable file (rather than printing directly from your internet browser). 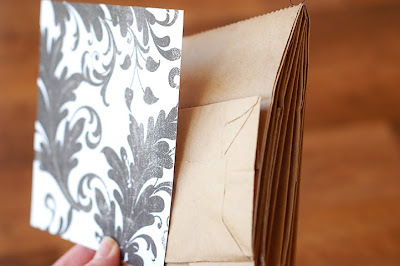 Hope you enjoy these paper bag purses, and the parable behind them! Click here to download in French. Translated by the amazing Christine. Click here to download in German. Translated by the beautiful Blanche. Click here to download in Portuguese. Translated by the awesome Ana Carolina. Click here to download in Spanish. Translated by the delightful Delmy. Delmy has also translated this entire blog post into Spanish. Click here to visit her website. Click here to download in Dutch. Translated by the brilliant Birgitta. This entry was posted in Parable of the Purse. Bookmark the permalink. You did it again! You've got me all excited to go share this message next month! I love this talk from Elder Cook and that purse you made is so gosh darn CUTE! Can't wait to share this with my sisters! I'll be using this for so many other things. Absolutely wonderful! Rachel – I don't tweet – although I have an account, I haven't gotten into the habit of using it. Maybe one day? Oh, this is such a wonderful idea!! It looks amazing!! eu amo suas ideias, eu faço a tradução em portugué mais dou os devidos creditos, um beijo linda. Oh my goodness. You are so clever. I am in awe of your talents. And that talk…I LOVED it. I handed out my super hero lollipops today. Thank you! Oh, my! I absolutely LOVE this idea!! Thank you ever so much. Oh, this is simply adorable! I can't wait to make them for my VT girls. I might even make one for my 4-yr-old daughter for fun. Thank you! Thank you so much! I love this, and can't wait to share with my sisters!! You are amazing! Thank you once again for sharing something so awesome. I know the sisters I visit teach look forward to your brilliant ideas. I love this idea!! !…..i wish it could be in spanish too! Trilce – Spanish will be available soon. My daughter just showed me your blog! THANK YOU THANK YOU THANK YOU for sharing your talents!!! Your ideas are just so dang cute!! I learn a lot from your visual aids and I know my sisters love them too! Thanks again! I love this! We are planning a mother daughter activity with our YW for mother's day and this will be a perfect craft for both mother and daughter to enjoy. I am having trouble printing out the first page though. For some reason the text box with the story comes out completely black. All of the other pages print out fine though. Any ideas? I love this idea! I would like to use it, but I can't get the documents to download. Can you help? Rosengren Family – you may want to try downloading a second time. I'm not sure why the text box isn't working. If, after you've downloaded a second time, and it is still not working, send me an email at seemevt at hotmail dot com. Melanie – I sent you an email! So cute but won't all the contents fall out if you hold by the ribbon? Maybe I'm putting it together incorrectly. Let me know if I'm doing it wrong. Lana – Because the items are so lightweight, the paper clips should keep them inside. The purse still needs to be handled gently, of course. I just printed the document, but the second part of the parable isn't printing correctly, it is printing with huge black line / bar through the lines . . . money in a zippered pocket. . . .and . . . creative and prepared. Don't know what is going on . . . any ideas on how I could fix this? Lindsay – I replaced the old link with a new version of the pdf. Try downloading again. If you are still having problems, email me: seemevt at hotmail dot com. Thank you so much for this idea. I must tell you that our sisters get so excited when we bring them the handouts you have designed and I know they always look at them and show them to others because I keep getting calls about where the idea came from and I always share your site. I know that we are making more effort for our sweet sisters. I am especially excited about this months as I loved this story. Love it-so beautiful. I can't wait to make it. My friend called this morning and shared your blog post with me. 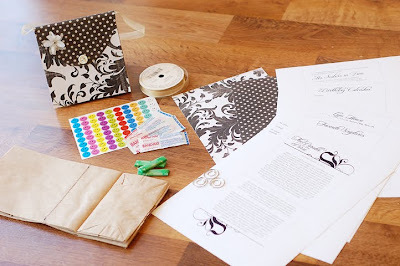 I am brand new to your blog and you have won me over with this DARLING idea!!!!! Thank you for sharing your talents with us! As always… SUPER CUTE!! Thanks!! This is amazing!!! Thank you for sharing it with us. Brand new to your blog, and LOVE IT! Thanks for sharing your talents!! MY VT appt today will be so much more fun because of you! Thanks for the cute idea. I will be making these for my young women class. I just want to tell you thank your for doing this site. I end up going visiting teaching by myself and it really helps me feel like I can do that if I have something tangible for to take for my ladies. Thanks. Wonderful idea!! This is the talk I used for my VT this month. Wish I'd found this before hand! BUT, my sisters may get this lesson again just so I can make this awesome handout! I just have to tell you that your site is absolutely amazing! I can’t believe you can just make up these awesome little crafts every single month, let alone share them with the rest of us for FREE! Thank you so much! I often find myself here looking for some crafty visiting teaching inspiration. Your blog is AMAZING!! Thank you so much for the wonderful ideas, and for you dedication and love. My mom and I love all the special details that you are always giving:) And thank you for also sharing some of them in Spanish!